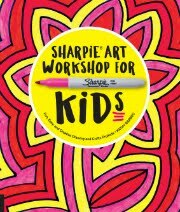 In addition to my Children's Book Art classes, this session I am offering 2 Mini Modern Artist classes for 1st, 2nd and 3rd graders. 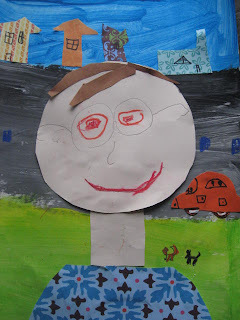 We will be creating our own works of art inspired by some of the great artists of the late 19th and 20th centuries. While Monet may not be considered a "modern" artist I wanted to start with Impressionism before focusing on Cubism or Abstract art. I will discuss how the Impressionists were radicals of their time, leaving their art studios to paint in the open air with visible brushstrokes. I found the basic idea for these bridges on Artsonia. 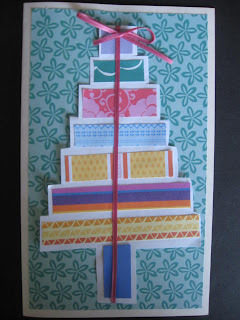 Starting with a large sheet of colored construction paper, fold in half. 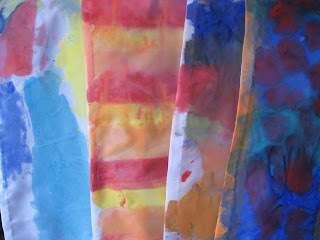 Using the side of an oil pastel, shade around the paper. 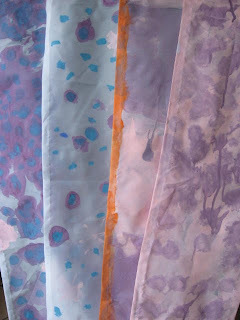 I will have them use several colors different from their paper. Next paint trees, leaves, bushes and flowers above the fold line. 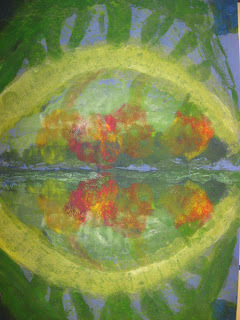 After each application of paint, fold the paper in half and rub to create the reflection of folliage in the water. A simple bridge shape can be then painted and folded for the last print. 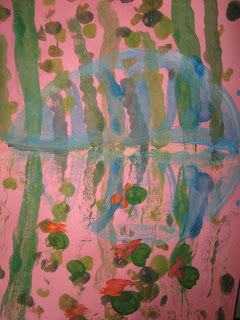 For the final step, paint lily pads and lilies on the bottom half of the paper. 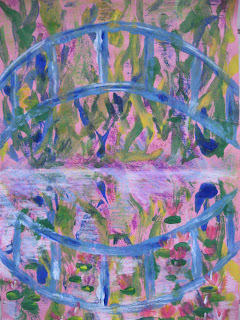 I think this project is accessible for my younger children, but still focuses on the idea of reflection and the visible brush strokes of Monet's bridge which he painted many times from 1899-1923. 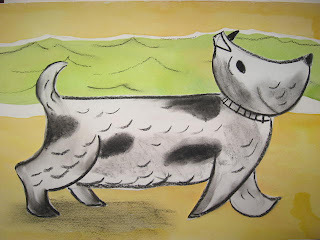 Another one of my favorite books from childhood is "Harry By The Sea" from the Harry the Dirty Dog series. I think it's timeless success lies with its simplicity(in story and illustrations). The pictures have only 2 colors (and black): a pale olive green and light yelow orange which the children will paint with watercolor. On a separate paper, I will give a directed line drawing lesson to create Harry. While it may seem simple, I'm sure I will receive a wide range of versions. 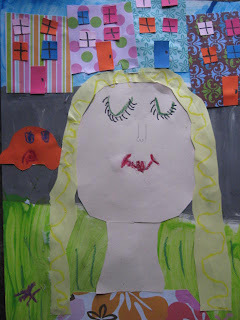 This is when I hope I can convince them that that is where the beauty lies in art. I always say how boring it would be to have everyone's "dog" or "flower" or whatever look the same. Bring on the misshapen heads and swollen bodies - I love it! 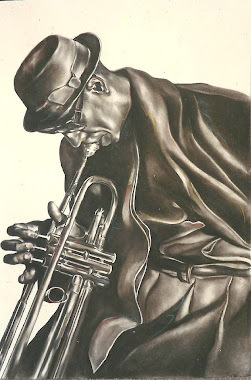 These simple pencil drawings will be drawn over with charcoal and smudged to create the same effect as artist, Margaret Bloy Graham. 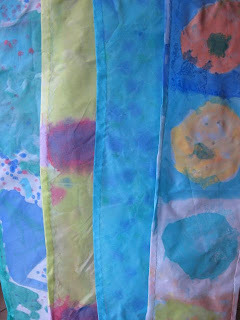 They can then cut them out and glue them to their watercolor backgrounds. Harry's shadow and ocean currents will be done in charcoal as well. 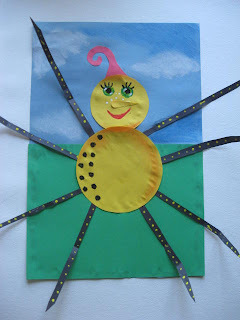 To create Little Miss Spider from the David Kirk series of books, the children will have 2 circle templates to create the head and body. Her unique features added are: cut paper arms and legs with tempera yellow dots, cone shaped nose, red curl, and oil pastel eyes, mouth and belly spots. They will use orange chalk pastel to shade around the head and belly. 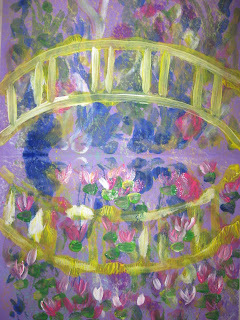 For the background, they will add wispy clouds by smudging white chalk pastel with their fingers. My son is a freshman in high school and I can still hear myself reading from one of his favorites,"Miss Spider's Tea Party Counting Book." 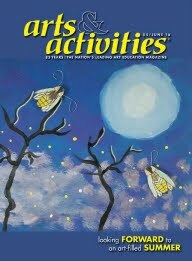 Kirk's illustrations are saturated in deep colors and glowing with an almost illuminated light source. 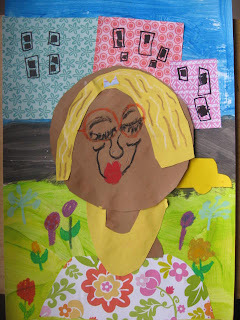 For my next art session, I am going to be offering 2 classes devoted to children's book art. 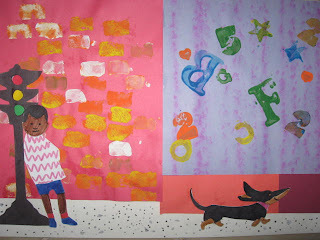 One author/illustrator we will be looking at and creating our own work of art inspired by, is Ezra Jack Keats. I still have several copies of his books from my childhood in the 1960's. 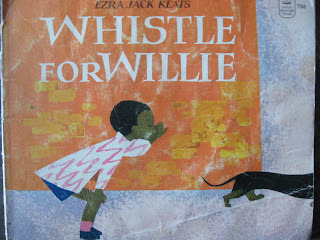 My copy of Whistle For Willie is marked for 75 cents! He is one of my favorites because of his bold use of forms and colors, as well as his unique combination of collage and painterly style. I did a little research about him and found his story so compelling, I wanted to pass it along. Ezra was born in Brooklyn, NY in 1916 to poor Polish immigrants of Jewish descent. 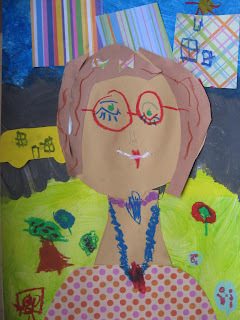 He excelled in art throughout school. At the time of the great depression in 1933, his family suffered hardships, as did most people in his neighborhood. 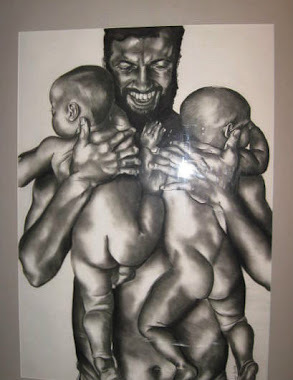 While his mother encouraged his art, his father wanted him to focus on more practical skills. 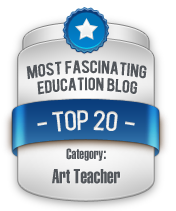 In January 1935 Ezra was awarded his high school's award for excellence in art. Sadly his father died in the street of a heart attack the day before he was to receive this award. Ezra was called to identify the body. It was at this time that he discovered in his father's wallet all the newspaper clippings of Ezra's artistic accomplishments. 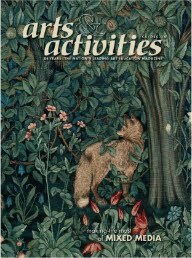 Keats went on to work as an illustrator for a variety of publications as well as a fine artist. In the early 60's, Keats published the children's book, The Snowy Day, which received the Caldecott Award. It and 6 other books feature Peter, a young black boy in the streets of New York who would be Keats "hero." He introduced children to an urban world and a main character most had not experienced before in books. 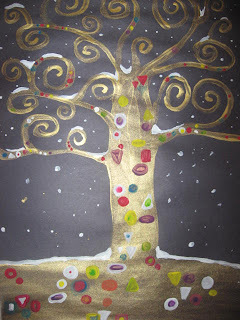 I have been wanting to do a Gustav Klimt inspired tree for some time now. I thought the holidays would be a great time with the beautiful gold that he used in many of his pieces as well as the decorative colors and shapes that adorn his paintings. 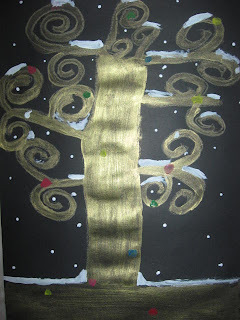 Using black construction paper, lightly draw the tree shape and foreground in a light colored oil pastel. The limbs on the tree should curve inward and outward in beautiful spirals of various sizes. Paint over the drawing in gold metallic tempera paint. 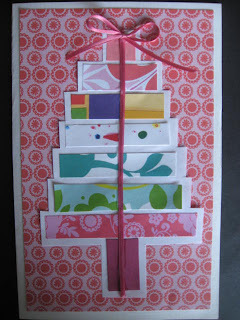 Using a variety of colors adorn the tree with a different shapes, repeating colors and patterns. I'm giving the children a few bottles of glitter glue to add even more sparkle to their shapes. To give the effect of new falling snow, paint white in the tops of the spirals and limbs, as well as the top of the ground. Lastly dot the sky with a scattering of snow flakes. 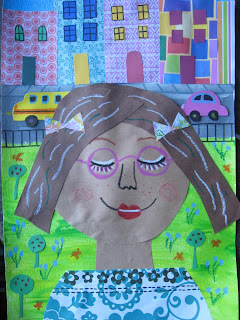 I found this adorable project at the wonderful blog, ARTolazzi. 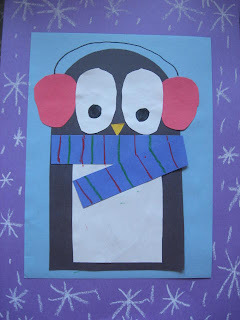 I thought it would be the perfect wintertime project for my K thru 2nd kids. 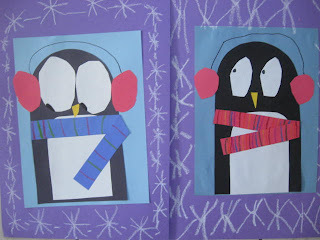 After cutting and glueing their penguin together, the children can decorate their scarves with oil pastels. 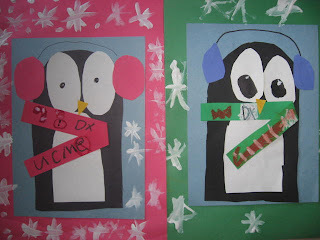 For the finishing touch, add snowflakes with white oil pastel or tempera paint. I have yet to meet a child, or adult for that matter, who didn't love the process of splatter painting. I wanted to come up with a project that would combine the the freedom of splatter painting with a representational subject matter. I was inspired by the torn paper owls at Deep Space Sparkle. I added the element of splattering 2 pieces of black construction paper with white paint and one white paper with black paint. 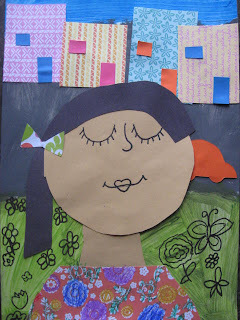 It is up to each child how they would like to divide their textured paper. A simple head shape can be drawn on the back of one of the papers and the body shape on another. 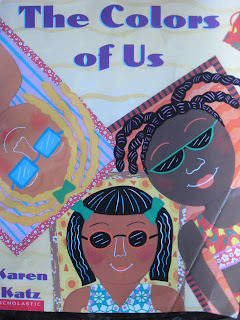 These are cut out and glued to a dark blue construction paper background. After the wing shapes have been drawn, they can be filled in with the remainder of the paper using small torn pieces. Here I used the black for the majority of the wings and the white at the tips. 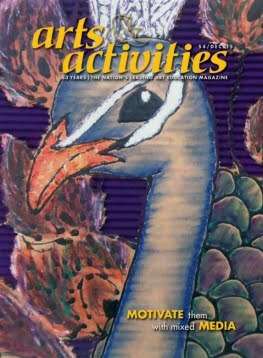 Eyes, ears and beaks are added with cut paper, and feet, branch and moon and are drawn with oil pastel. 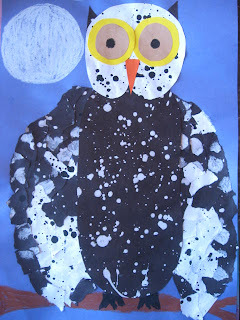 Each child can create their own one of a kind "spotted owl"!